Lenders Edelweiss Group and L&T Finance have come out in retaliation against allegations of foul play by Reliance ADAG Group in invoking pledged shares in the company after its embattled telecom arm, Reliance Communications, filed for insolvency. The Anil Ambani-led group had named these two firms while blaming certain NBFC lenders for “illegal, motivated and wholly unjustified” actions that resulted in its market capitalisation falling Rs 13,000 crore in just four days. In its statement on Saturday, Edelweiss Group strongly stated that the allegations levelled by Reliance ADAG group are entirely unfounded, baseless and false. “Over the last several months, Edelweiss Group has reached out numerous times to Reliance ADAG Group to address concerns on shortfall in margins (via regular margin call notices) and resultant fall in collateral valuation. Despite our best efforts, not only did Reliance ADAG Group fail to address any of the concerns raised by Edelweiss Group, but also continued to breach contractual obligations,” the financial services company said. 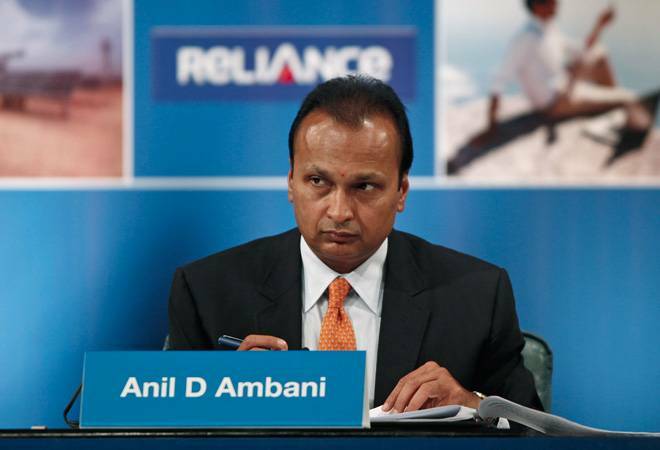 Edelweiss Group said it gave Anil Ambani’s Reliance Group due opportunity for remediation after a sharp drop in its share prices on February 4. The company opted for liquidation of the collateral as per the agreed contractual terms in a lawful and responsible manner as there was no response from Reliance ADAG Group, Edelweiss said. “Edelweiss Group has at all times acted responsibly, not only in safeguarding the interests of its investors but also in ensuring that market integrity is maintained,” the clarification from the company stated. “L&T Finance had granted loans against pledge of shares to Reliance ADAG Group companies. As per loan and pledge agreements, borrower did not cure various events of defaults including providing margin for shortfall in the stipulated security cover. Despite various notices in the past few months, events of defaults continued. Consequently, L&T Finance enforced its rights of invocation and sold pledged shares to the extent of its outstanding dues by following the due process of contract and law,” the company said in a statement. Following the stake sale by lenders, the share of promoters in the Reliance ADAG Group has decreased in the bracket of 2 to 4 per cent in Reliance Power, Reliance Infrastructure, Reliance Communications and Reliance Capital. This has brought down promoter stake in Reliance Capital below 50 per cent. Meanwhile Reliance Capital’s Board of Directors decided to opt for legal measures in the matter, on grounds of protecting shareholders’ interests. “The Board of Directors recommended and approved that the Company take all appropriate legal steps to protect and enhance the value of all its stakeholders, especially the over 7 lakh retail shareholders of the company,” Reliance Capital said in a statement.